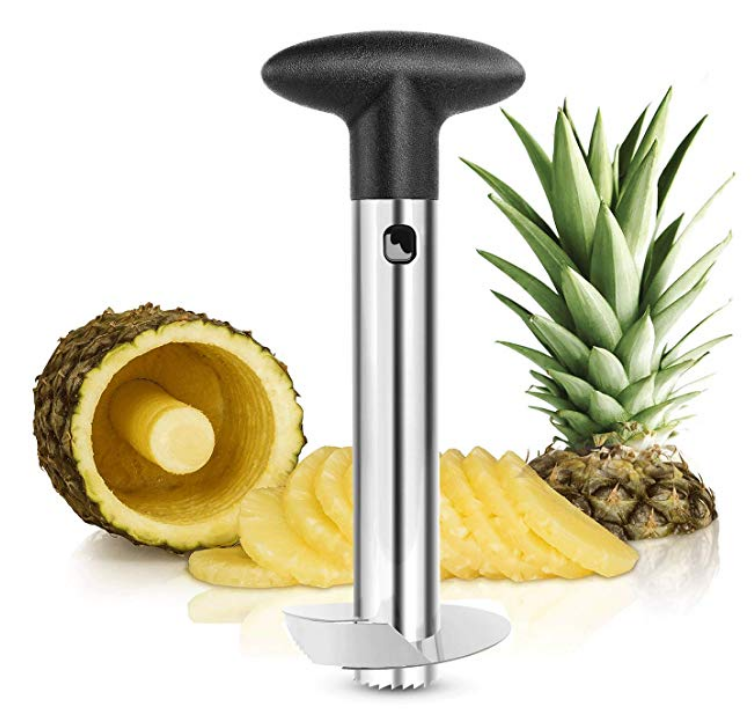 Amazon – Stainless Steel Pineapple Corer & Peeler as Low as $5.50 + Free Shipping! 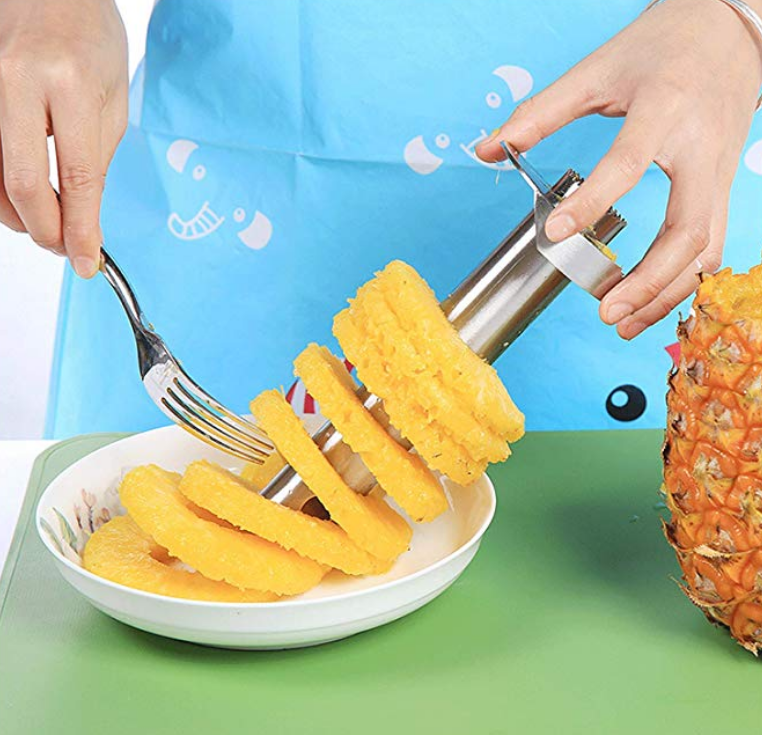 No more struggling to peel and de-core a whole pineapple on your own. Hurry over to Amazon and grab a Stainless Steel Pineapple Corer & Peeler for $6.99 + Free Shipping and let it do the work for you. To make this deal even sweeter, grab two and the price goes down to only $10.99 of both. 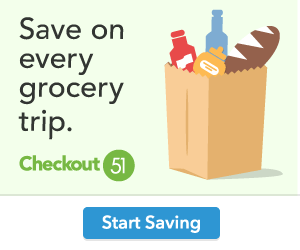 That’s just $5.50 each. One for you and one for a friend. Hurry on over now and grab this sweet deal before the price changes.